Is there no stopping this fellow? This time the focus is on travel and science. Yay. Yet another book of travel reminisces and opinion. 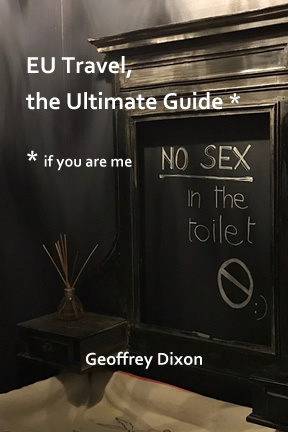 "It was a good read, very entertaining, easy to read. Waiting for the next… Great work…"
then gave it to another friend heading to Paris. 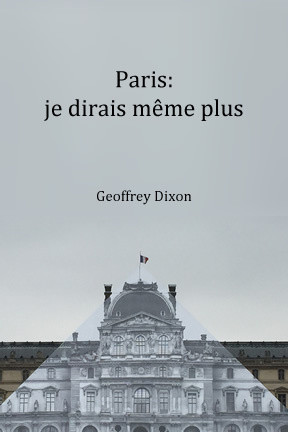 "A friend of Mr. Smith has written a book called "Paris : je dirais meme plus" that I just finished and it was most amusing. I could not help hearing the author speak in Mr. Smith's voice! Geoffrey Dixon stayed near my apartment and mentions rue Cler. As I told Mr. Smith I would, I am inscribing the book and leaving it here for someone to pick up." 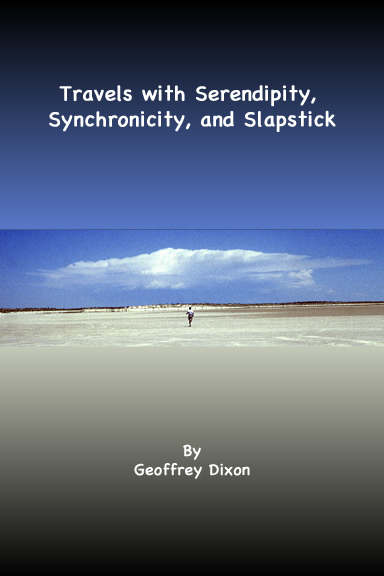 This is a book of travel reminisces and disasters, mostly in academic settings. It is available as a paperback on Amazon, and digital on kindle. "Very funny. 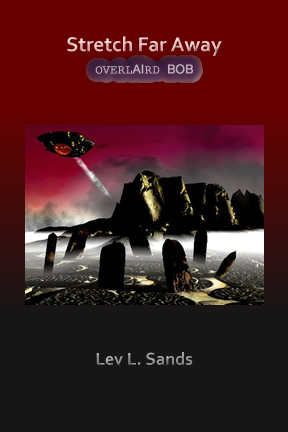 Better than Bill Bryson,"
Pseudonym Lev L. Sands. This is not Star Trek where the universe of the future thinks humanity is hot stuff - the hottest. Nay nay. But it is a physically possible future, and ... but I've said too much. 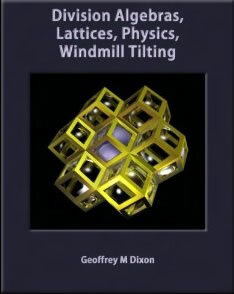 My 2nd book, Division Algebras, Lattices, Physics, Windmill Tilting, was published in 2011. The paper version can be bought through Amazon from many countries, along with many other online sellers (just do a google search). However, it is now also available as a Kindle eBook. Half of this volume is devoted to relationships of the division algebras to lattice theory; half of the material extends and illuminates the material in book 1 concerning the algebra T, and the role it is maintained it plays in the "Algebraic Design of Physics"; and the remaining half ;) of this volume is lattice related numerology, as well as some history, and opinion. 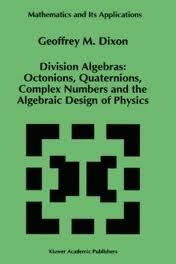 My 1st book, Division Algebras: Octonions, Quaternions, Complex Numbers, and the Algebraic Design of Physics is now published by Springer (which recently bought Kluwer). This link (click image) works as of 2014.04.16. Added 2015.10.13: a summary of all the things that cascade as consequences from the spinor space T.
A version of this idea that was presented at a conference in 2013. Now published in proceedings (most complete version). The longer more detailed version. A shorter, glibber version of the 2013 paper above. 2013 pdf: Seeable Matter; Unseeable Antimatter now on Archive.com (hep-th). Lengthy version of T maths, spinors, idempotents, and physics, arising from discussions at a conference in Denver. Best yet, in many ways. Appeared in J. of Math. Physics, October 2004. Earlier version of the C ⊗ H2 ⊗ O3 replaced above. 2018 pdf: Final version of Division algebras, Clifford algebras, and Periodicity. My best result from 50 years of number theory play. 2009 pdf: A triple product generalization for the complex algebra C.
2008 pdf: A rapidly evolving search for a triple product for 24-space. 2007 pdf: Order 8 and order 24 lattice periodicity.